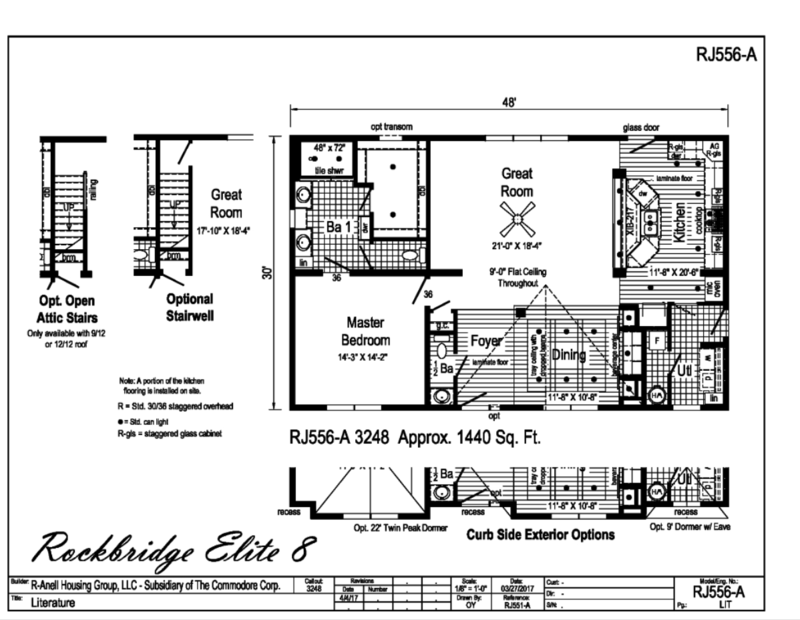 The Rockbridge Elite 8 is perfect for retirees, those downsizing or those looking for a second home getaway. This design has 1,440 square feet of elegant space. The Great Room is at the center of this design, which is open to the foyer, kitchen and dining room. A generous 14′-3″x 14′-2″ master bedroom make this design even more inviting. The attic can also be finished for storage or additional rooms. 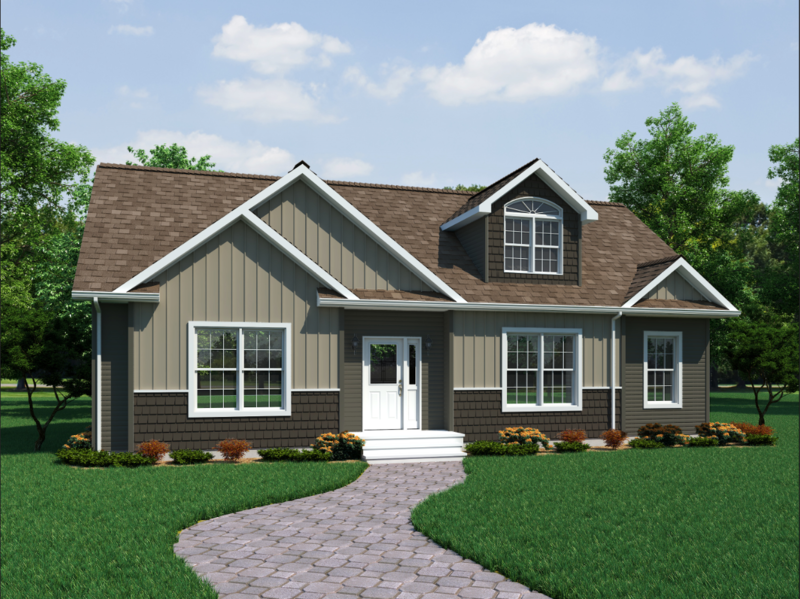 This gorgeous design can be turnkeyed on your land for as little as $201,000, not including costs for land, site development or infrastructure. Call or chat to discover accurate pricing for your dream home.